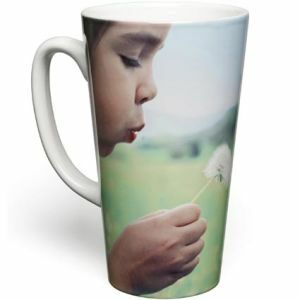 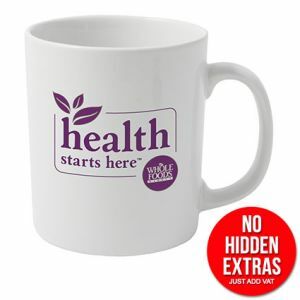 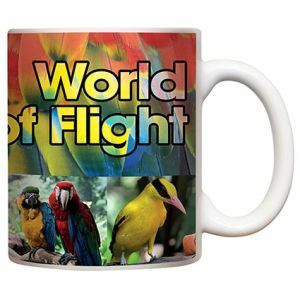 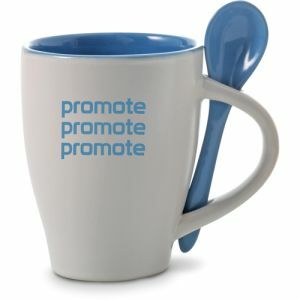 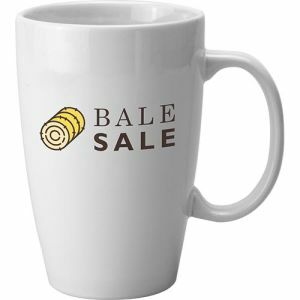 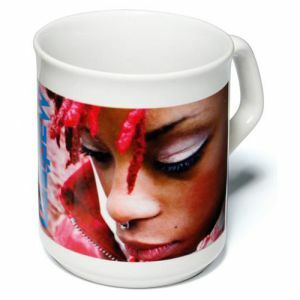 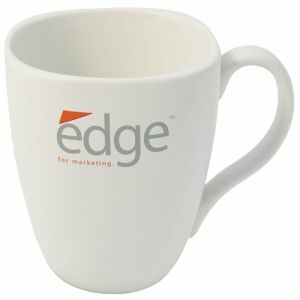 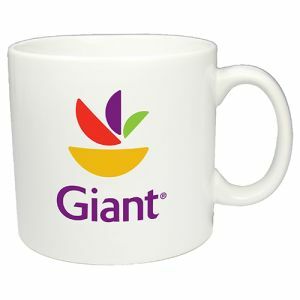 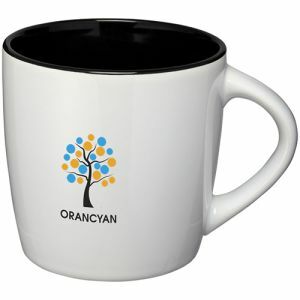 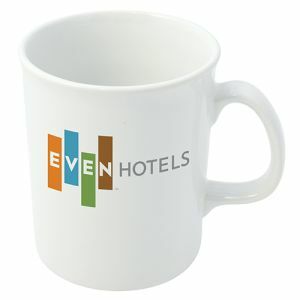 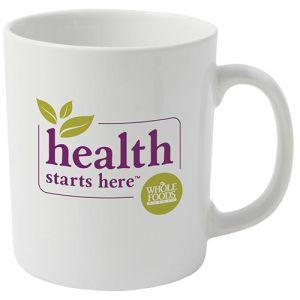 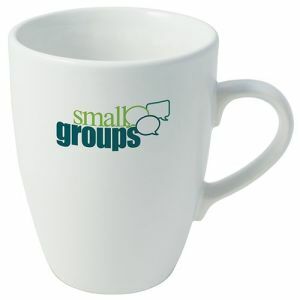 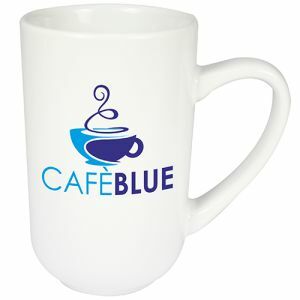 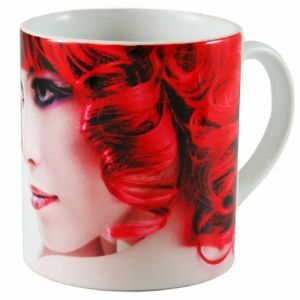 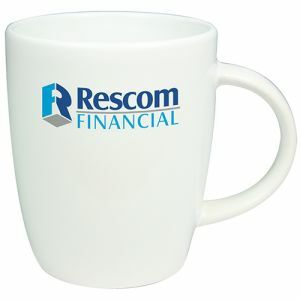 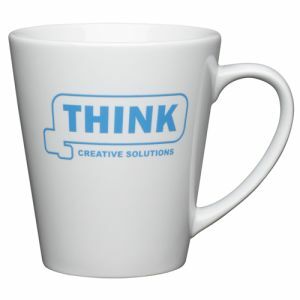 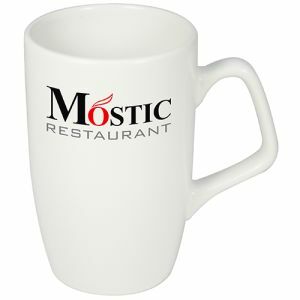 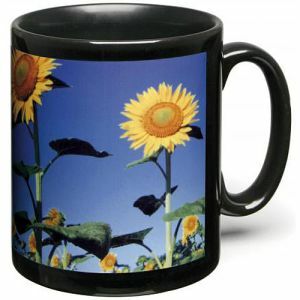 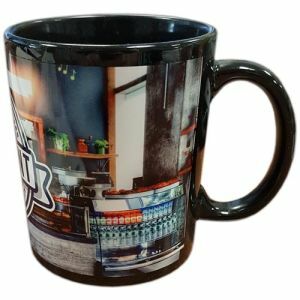 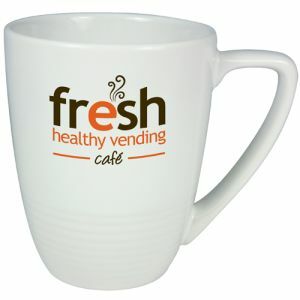 Promotional ceramic mugs are efficient, low-cost giveaways that have dominated the industry for years. 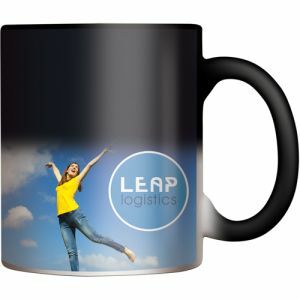 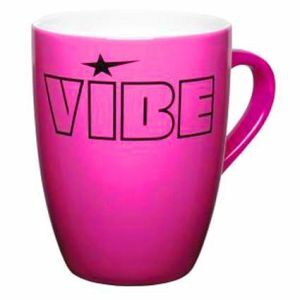 According to PPAI research, the top 3 reasons people keep promotional merchandise are because they are fun, trendy and functional and a branded ceramic mug printed with your business logo can definitely tick each of those boxes. 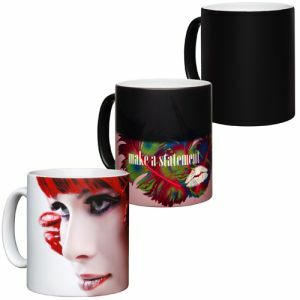 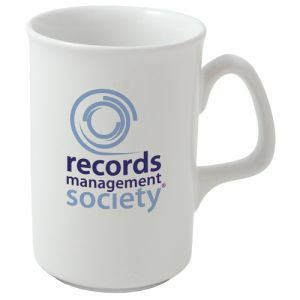 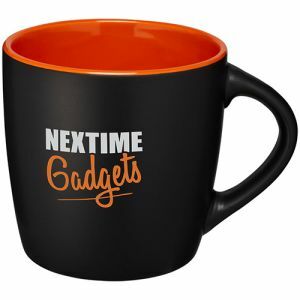 From Mini Mugs to stacking mugs, full-colour photo mugs to Spoon Mug combos, Chalk Mugs to heat reveal colour changing mugs and etched mugs, you’re sure to find a printed ceramic mug which fits your company style and meets the ‘fun, trendy, functional’ brief. 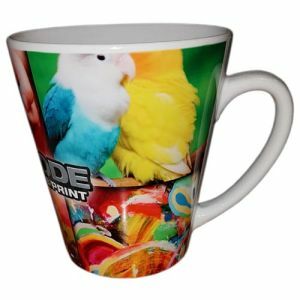 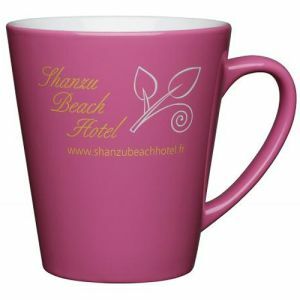 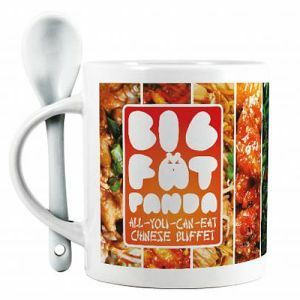 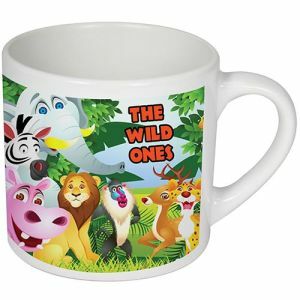 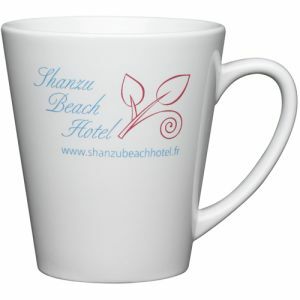 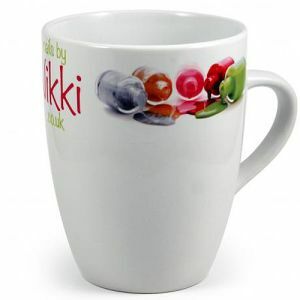 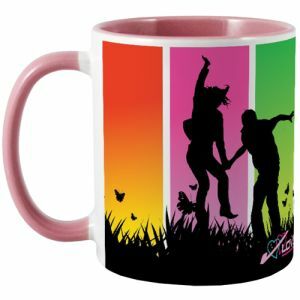 There is a lot of choice in promotional drinkware, however, promotional ceramic mugs are an excellent choice as ceramic is a very good thermal insulator. 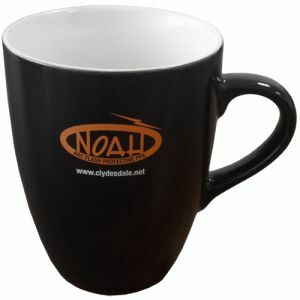 Perfect for keeping your coffee, tea, hot chocolate or soup warmer for longer. 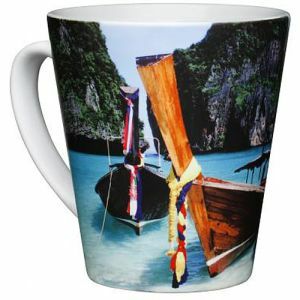 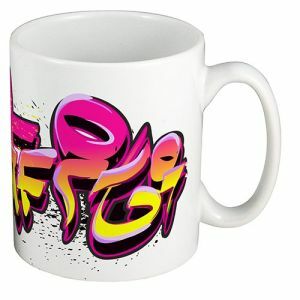 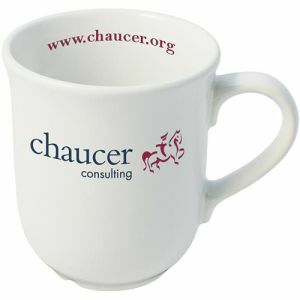 Our branded ceramic mugs cover the full spectrum of shapes, styles and budgets; for fantastic value with single colour print, our Value Cambridge Mugs start at just 99p each while the best-selling Cambridge Mugs available with up to 4 colour print can be dispatched within just 5 days from proof approval. 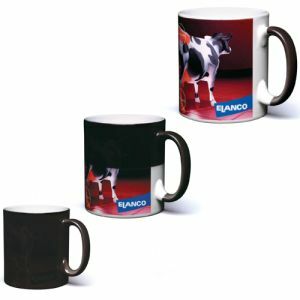 These are sometimes also called ‘Durham Mugs’. 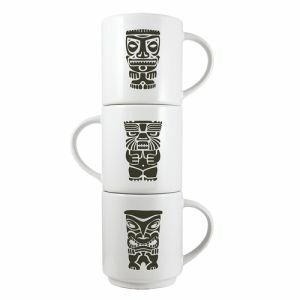 If you want further reassurance, our Marrow Mugs, Sparta Mugs and Bell Mugs are all tried and tested customer favourites, with proven success in all our years’ experience in the industry. 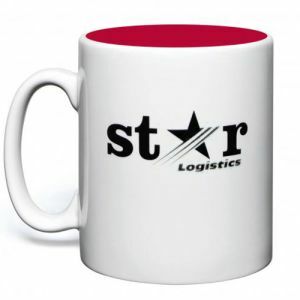 Like our Cambridge Mugs, depending on your logo, they can also be dispatched in 48 hours on an express delivery option for even the tightest of deadlines. 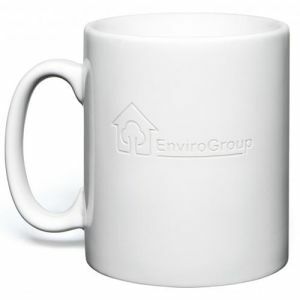 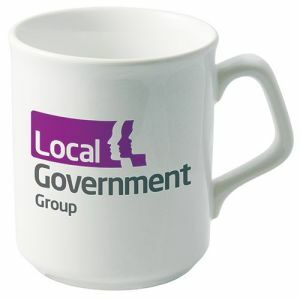 Most of our printed ceramic mugs are domestic dishwasher safe which makes them ideal for office or retail work environments, as well as homes. 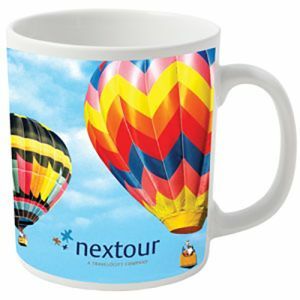 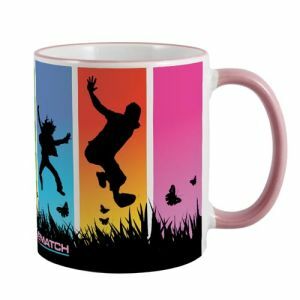 One of our eye-catching office favourites is the All Over Full Colour Mugs which are printed all over the exterior of the mug (except the bottom) with the image or design of your choice and look absolutely stunning on desks or display shelves. 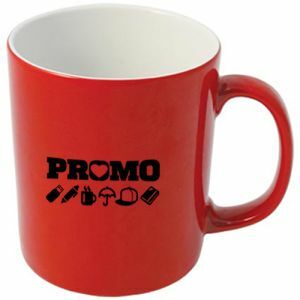 If you’re looking to make a subtle impression, look no further than our Etched Promotional Mug available in white as standard plus a range of colours, your logo is etched into the mug creating a subtle and contemporary statement. 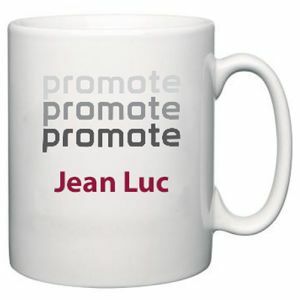 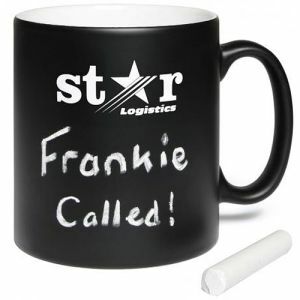 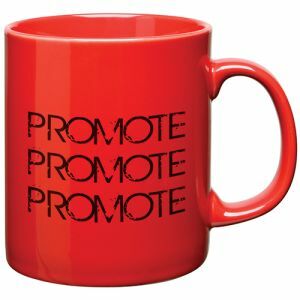 If you’re considering promotional ceramic mugs as promotional merchandise, think about your audience – are they likely to be a tea or coffee drinker and are they desk-based or more often travelling by public transport or car? 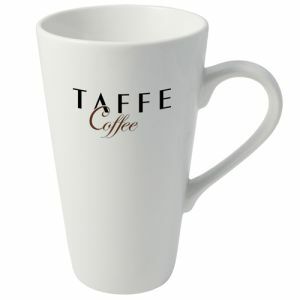 Answering these questions should help you determine the best mug shape and type. 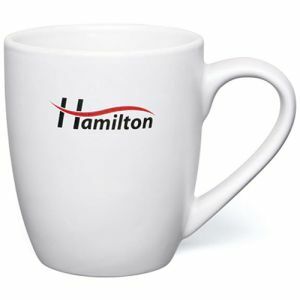 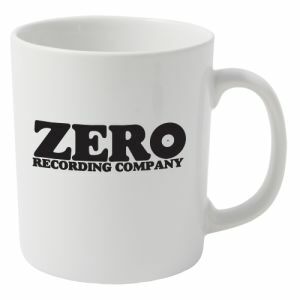 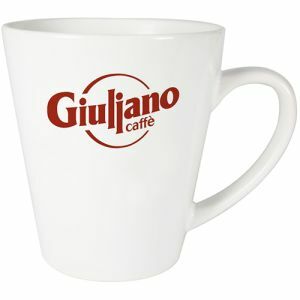 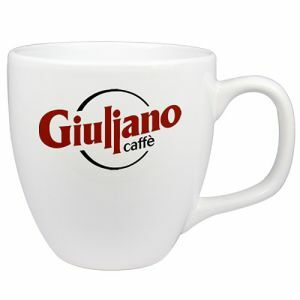 If you're ordering branded coffee mugs for your own business, for use by staff and visitors, do they need to work with an existing office coffee machine or just a kettle? 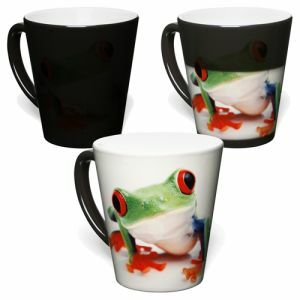 Do you have plenty of storage space or would stackable mugs be a sensible option? 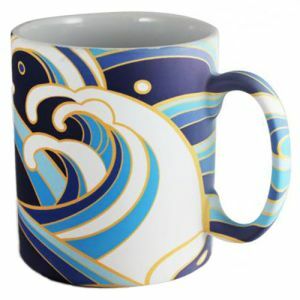 You'll also need to consider if you'll be using a dishwasher or if you'll be washing your mugs by hand. 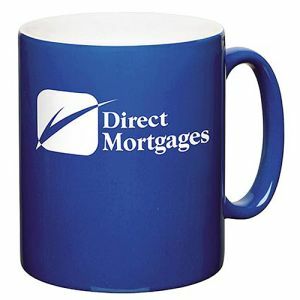 This will ensure you make an informed choice, but if you need some guidance, please don't hesitate to contact us.